Community Garden – FREE to join! The Friends of Wolves Lane Community Garden is on the right as you go into the site from the street. for more information or to indicate interest. Or feel free to just show up! 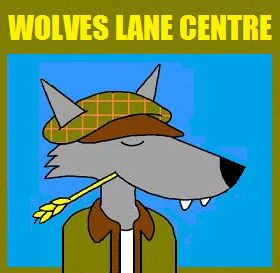 Wolves Lane needs people who enjoy gardening as well as new gardeners who want to learn. We also need unwanted plants, seeds, gardening tools or just good old fashioned enthusiasm! Thanking you in advance.